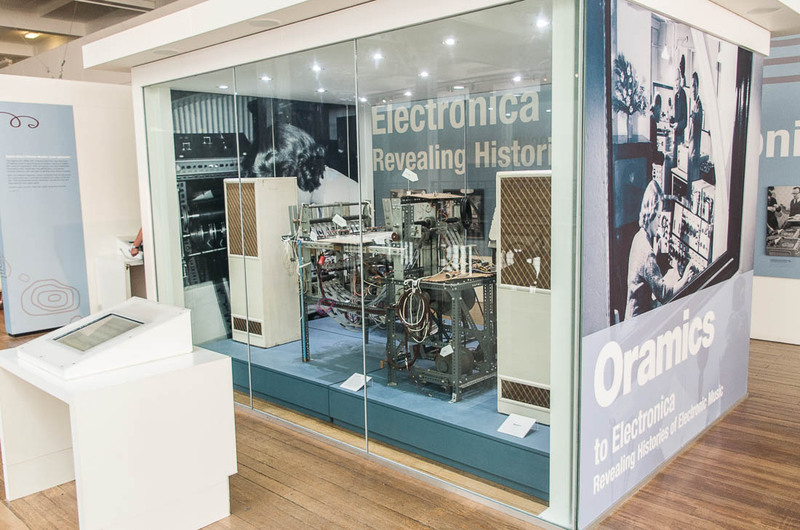 On Thursday 28th July 2011, the Oramics machine was unveiled for the Oramics to Electronica project at The Science Museum. 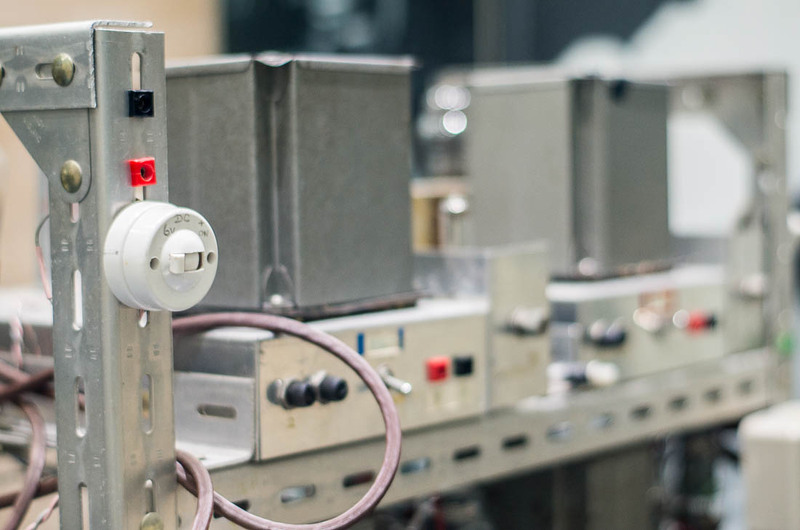 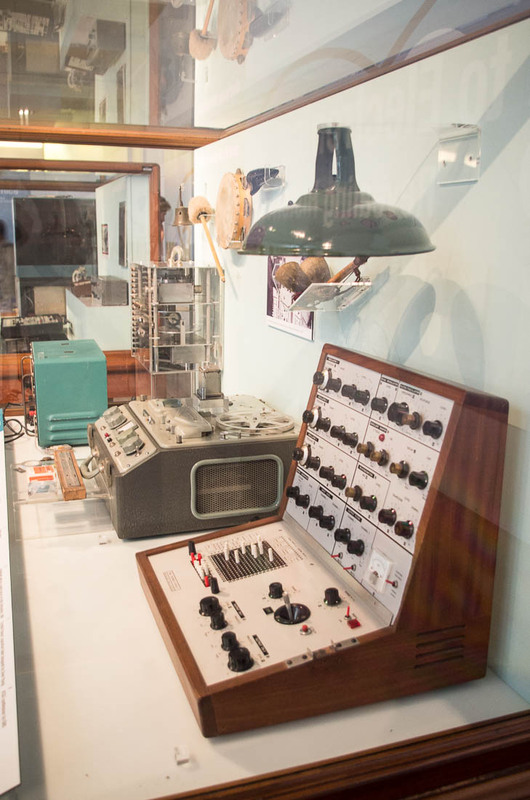 All four elements of the Oramics apparatus are on display, namely the loudspeaker cabinets, the waveform scanner, the amplifier and the control console itself. 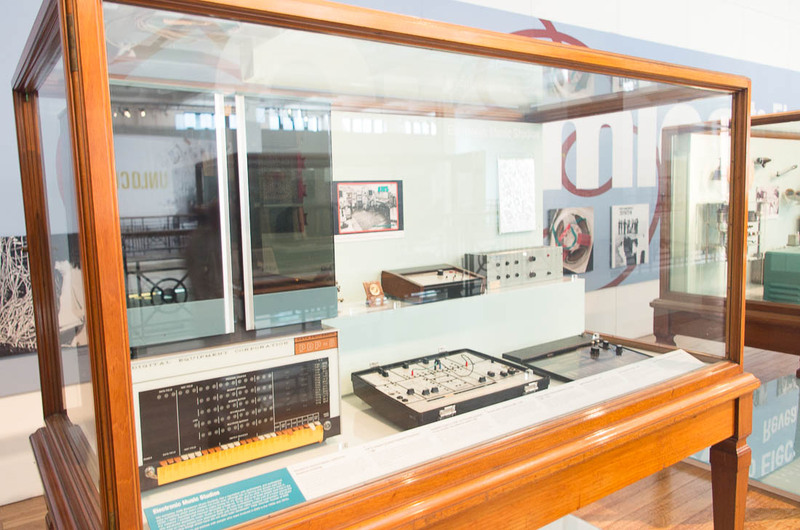 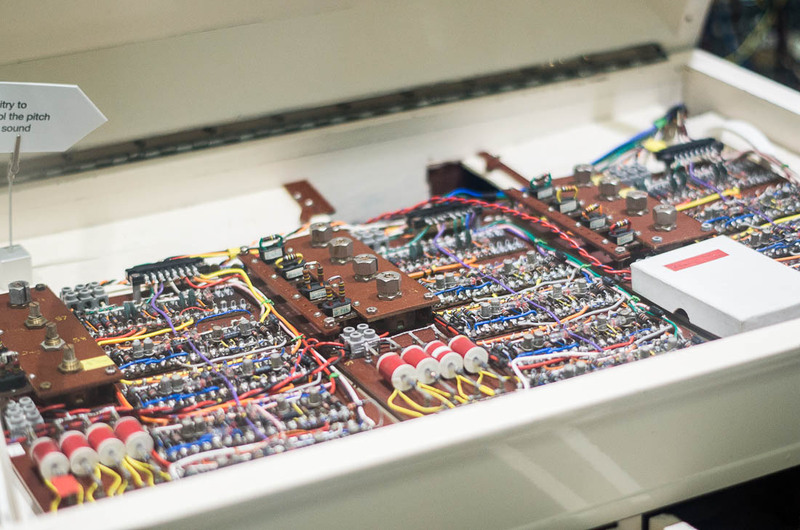 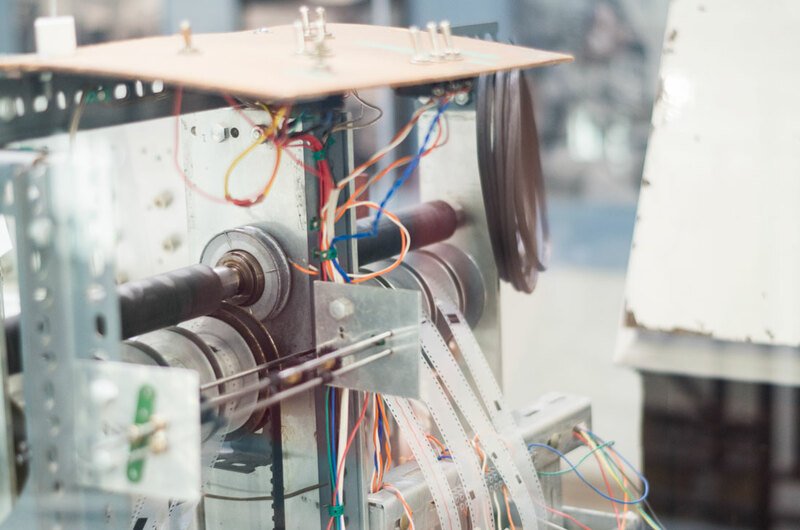 This is an amazing opportunity to view this groundbreaking and historic machine ‘in the flesh’ as well as iconic instruments, equipment and learning the history of electronic music. 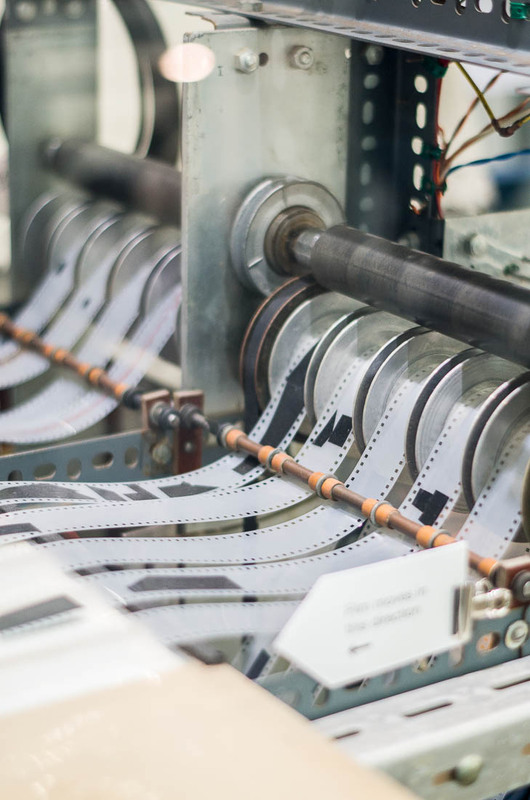 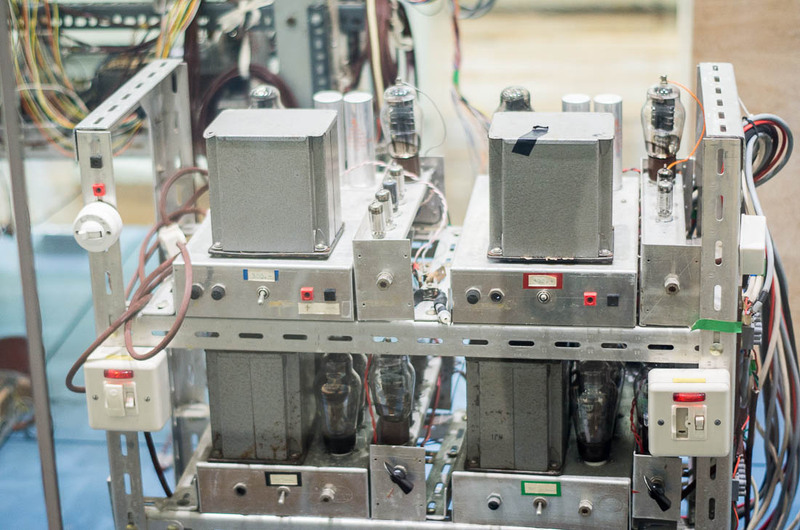 The Oramics machine is exactly preserved – the only notable replacements being the celluloid film strips on the control console (the originals had become discoloured, warped and very brittle). 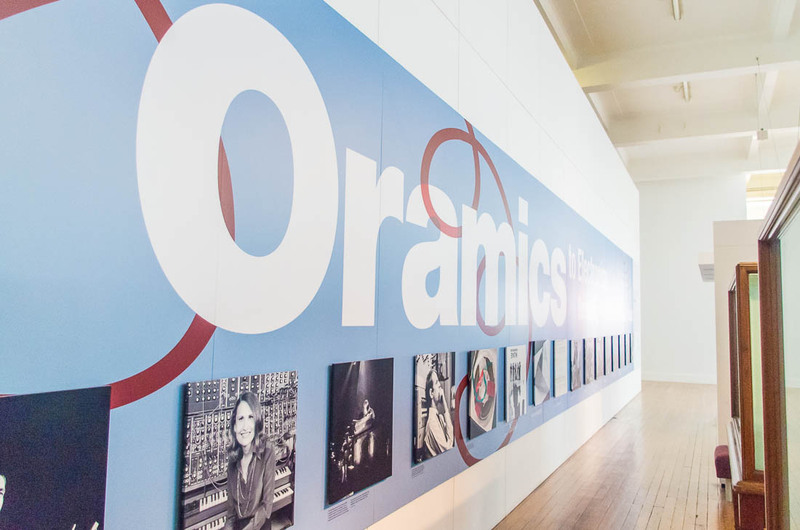 Goldsmiths University have provided an interactive Oramics emulator console to faithfully reproduce the Oramics machine’s capabilities, which has also been made available as an iPhone app. 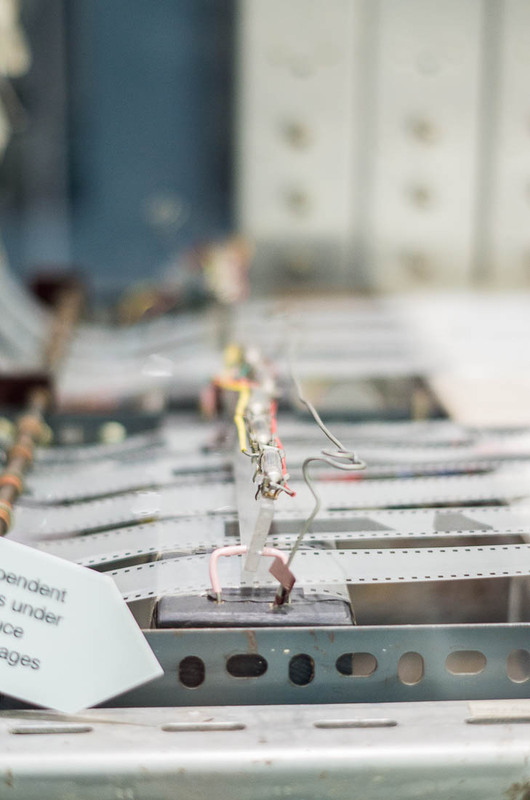 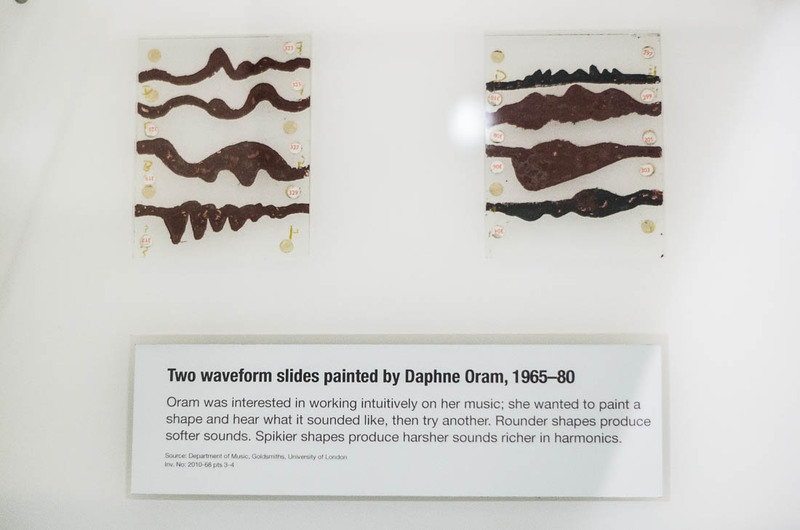 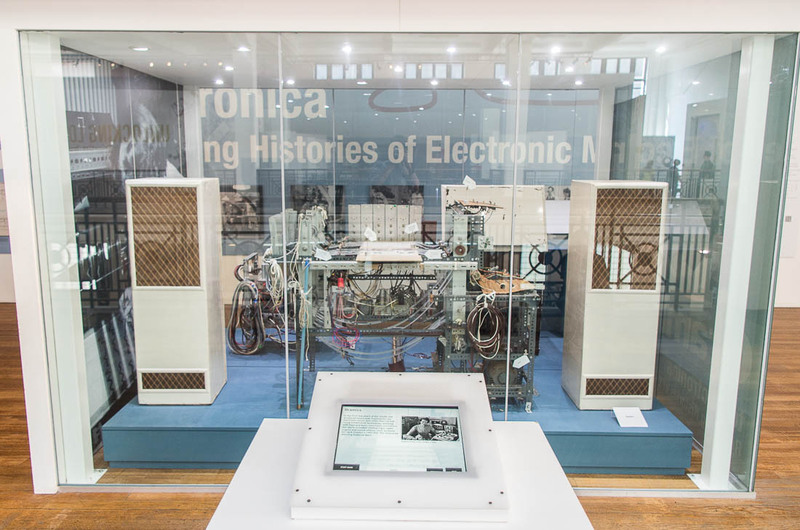 Details of the exhibition are available at The Science Museum’s Oramics to Electronica site, and plenty more can be found on the Oramics Machine’s Facebook page.